The final Group 1 race of 2018, the Kingston Town Classic will be run at Ascot on Saturday and we think that only bad luck can stop the favourite from saluting with a big weight pull over her rivals. In other racing, a UK import looks well placed in the Pakenham Cup, while a perennial placegetter looks under the odds (again) at Doomben. The lightly raced 4YO steps up to the mile after an impressive second-up win at Donald over 1350 metres after a year on the sidelines. Ran second to Merchant Navy early in his career and the with John Allen to steer for Darren Weir, he looks progressive. Will be very hard to beat. The Ciaron Maher trained UK import should be reaching his peak fitness after three Australian runs this preparation. Was narrowly defeated in the Group 2 Zipping Classic by The Taj Mahal last start (below) and drops in class here. With race fitness and gate 1 on his side, he ticks all the boxes and should win. Was an impressive last start winner on the Kensington circuit over 1250 metres. However, he was a flop at only try at this track and distance the start before. Horses coming off Kensington form have struggled in recent weeks and the $2.70 on offer represents no value. Some of his rivals down in the weights look better placed in this race. The 3YO filly will only carry 50 kgs in the Group 1 WFA Kingston Town Classic. Has won four from five including a dominant last start win in the Group 2 WA Guineas (below). Willy Pike takes the ride and from Gate 6 she should be fighting out the finish with a huge pull in the weights over her rivals. 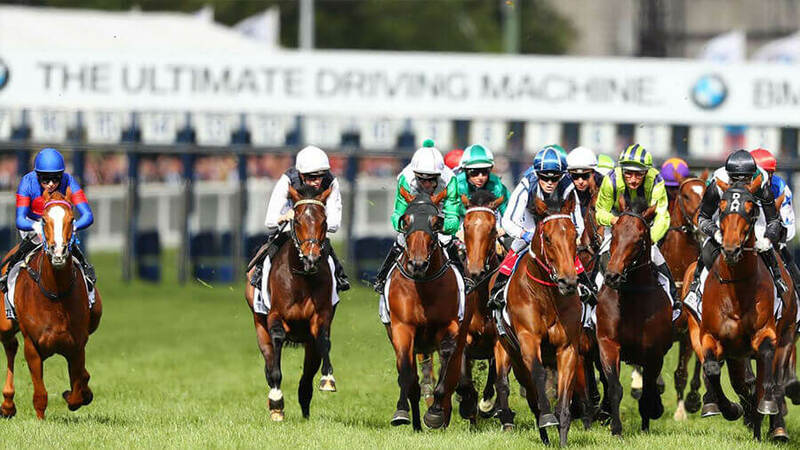 A Man To Match has been a costly conveyance for punters in recent times with four placings in a row when well fancied in betting. The 3YO son of High Chapparal steps up to 2000 metres this week and once again carries topweight. More than happy to bet around him again as he continually finds one or two better each outing and the skinny odds do not appeal. Has been racing in great form, winning four in a row before finishing down the track at his last outing. Galtero has had some time since his last run and may just need this hit out. The 2kg weight rise is also a concern. He is an honest campaigner, but am happy to leave him out this week.